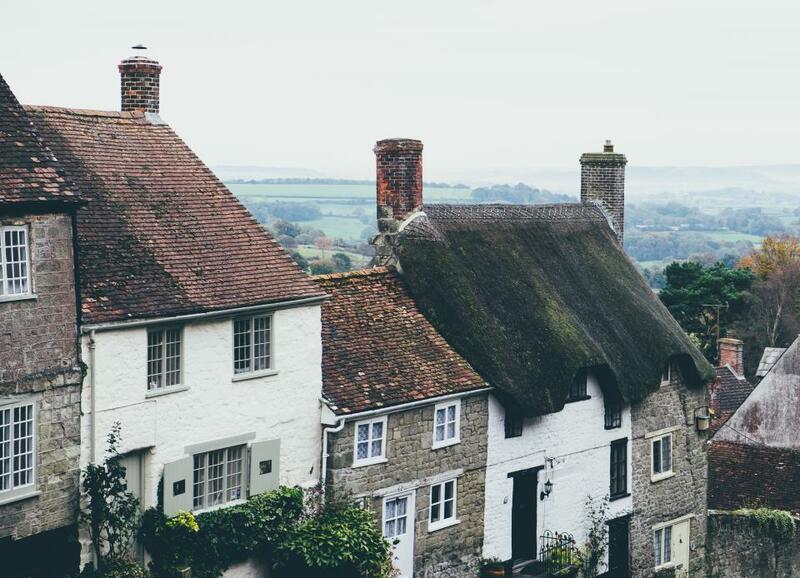 There are a lot of places to visit when you decide to book a flight to Gloucester. The city is itself a walking, talking, and breathing sight to behold with all the places you can check out. There will never be a dull moment when you are in Gloucester. If you are already putting together your itinerary for your visit, here are some of the top locations to go to first. 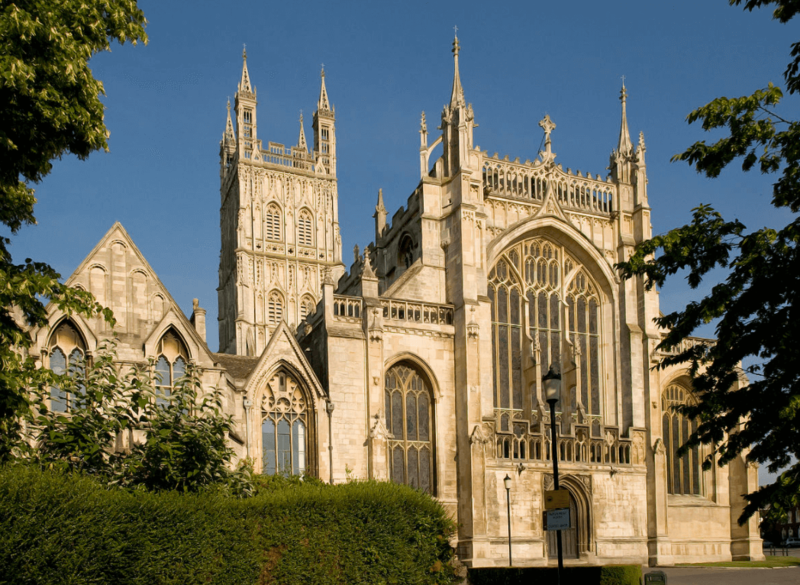 A visit to Gloucester is never complete without setting foot inside the Gloucester Cathedral. The place is one of the most famous in the city and attracts a lot of tourists and Christians looking to hear mass. It is a great display of century’s worth of conservation work that was carried out from 1660 all the way to the 20th century. The cathedral has been a beacon of Christianity for over 1300 years since the Anglo-Saxon era and has collected nationally significant treasures and artifacts over time. This is on top of the amazing architecture that is unique to the city. Within the cathedral’s walls, there are a lot more places of interest that you need to check out. The Cloisters is one these places popular for its breathtaking view. It was originally put together for Abbey monks to have a place for meditation. The beauty of the place has even attracted the Hollywood movie franchise Harry Potter to shoot some scenes in its films. From Harry Potter and the Philosopher’s Stone to Harry Potter and the Chamber of Secrets and even Harry Potter and the Half-Blood Prince all used the Cloisters for the movie. Apart from the Cloisters, you can also visit the Tomb of Edward II which is one of the few that are outside London. Perhaps one of the treasures of the Gloucester Cathedral is the Great East Window which still stands to this day from the 1350s. The window behind the Quire is reminiscent of how stained glass was done in Europe. The square has a lot of history in it having been built in 1927. At the beginning, the Kings Square had an adverse effect on the old Gloucester since expansion took away a lot from the west side of the city. It used to have a bus station and a car park but the 1960s brought some shops into the fold. At present, you would be greeted with markets at the Kings Square. If you love flying or want to explore the history of Gloucester aviation, the Jet Age Museum should be in your list. It is a registered charity and run by volunteers which add to the appeal of the place. The museum aims to accomplish two things in particular – preserve the rich aeronautics history and inspire future generations. 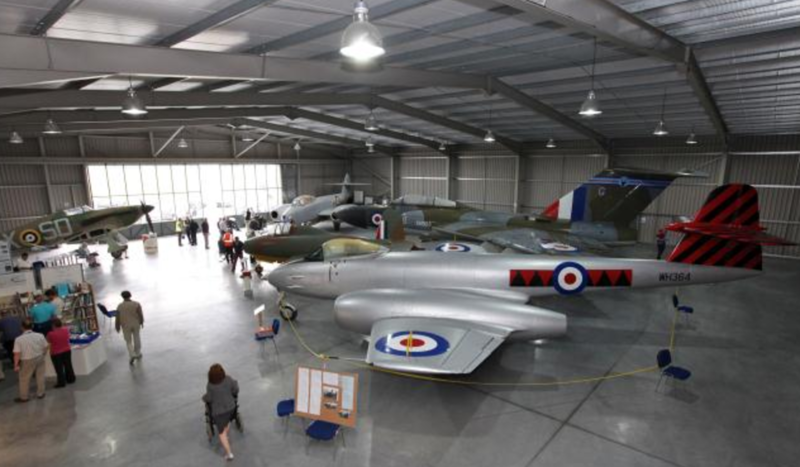 It has in its exhibit the first Allied Jet, the Meteor produced in Gloucester and is also the official home of the Gloucestershire Aviation Collection. On display as well is the Gloster E28/39 which is the first jet plane of Britain as well as a reproduction of the 1925 Gamecock’s biplane in full detail. From what was once a place for ships to dock and unload cargo, the Gloucester Docks now play host to modern facilities that are distinctly Victorian in appeal. One of the places to visit is the National Waterways Museum at the Llanthony Warehouse giving you a glimpse of life on the water with artifacts and multimedia components. The Soldiers of Gloucestershire Museum is over at the north end of the Victoria Dock will bring you back during the time of the Gloucestershire Regiment and the Gloucestershire Huzzars.